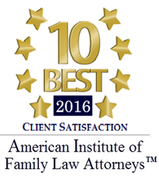 When a family is facing a divorce or separation, often the most pertinent legal questions revolve around the issue of child custody and child visitation. In Maryland, family law magistrates and judges place the highest priority on protecting the children’s best interests during divorce and child custody proceedings. When child access and child visitation issues arise, many parents have a difficult time knowing their legal rights and obligations. 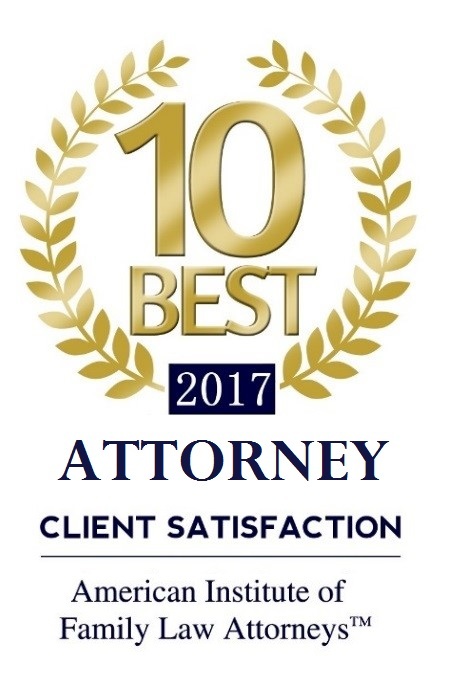 However, with the assistance of an experienced Maryland child visitation attorney, we can help develop a child visitation and access schedule that best suits your family situation. Visitation is a right, not a privilege. A parent’s right to child visitation cannot be ignored, terminated, or excessively restricted by a custodial parent without a court order. Once a child visitation order is established, the court may modify child visitation rights. A Maryland Circuit Court will typically modify a visitation schedule if it is in the child’s best interest and if there has been a material change in circumstances. 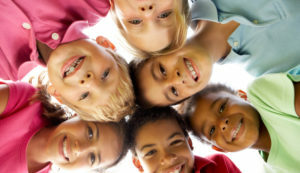 The primary consideration in determining child access rights under Maryland law is the “best interests of the child.” In Maryland, the court’s purpose for establishing child visitation is to allow each parent an opportunity to continue a parental bond with their child, even though the marital or intimate relationship has ended. When making a child access decision, Maryland Courts consider several factors, including the physical and mental condition of the parents, current family relationships, and the preference of the child, if the child is mature enough. In certain circumstances, supervised visitation or no visitation with the non-custodial parent may be an appropriate decision. For a child, spending quality time with a parent is critical to supporting growth and development. If a spouse or significant other is denying your rights to see your child, if your circumstances have changed and current arrangements are no longer working, or if you feel like you are not getting enough time with your child, it may be time to take legal action and get your visitation rights enforced by a judge. In Prince George’s County and Montgomery County the Courts try to determine what is in the best interest for a child, and almost always find that it is in the best interest of the child to spend quality time with both parents. As a parent it is essential to have qualified, experienced legal counsel in order to best meet the needs of your children and maintain your parental rights. At the Law Office of LaSheena M. Williams, you can consult with a child visitation attorney that can help you reach a practical and enforceable visitation agreement or modify an agreement that no longer works for your family. If an agreement can’t be reached we will advocate for your rights in court so that we can reach a favorable result for you and your children. Contact the Law Office of LaSheena M. Williams today, to discuss your family’s needs with an Maryland child visitation attorney. You can reach our office at (301) 778 – 9950 or by completing an online request for a consultation. Visitation is a right, not a privilege. We can help you protect your right to see your child.